2 replacement-rubber-feet and 2 screws for all Onda sticks. The opening for the insertion of the stick is hard, but flexibel enough for other sticks with approx. 25-31 mm diameter. These replacement rubber-feet for onda sticks have very good adhesion on the road. They can also be used very well to reduce the speed and to stabilize the ride by little abrasion. A screw (included) prevents slipping of the stick while braking. 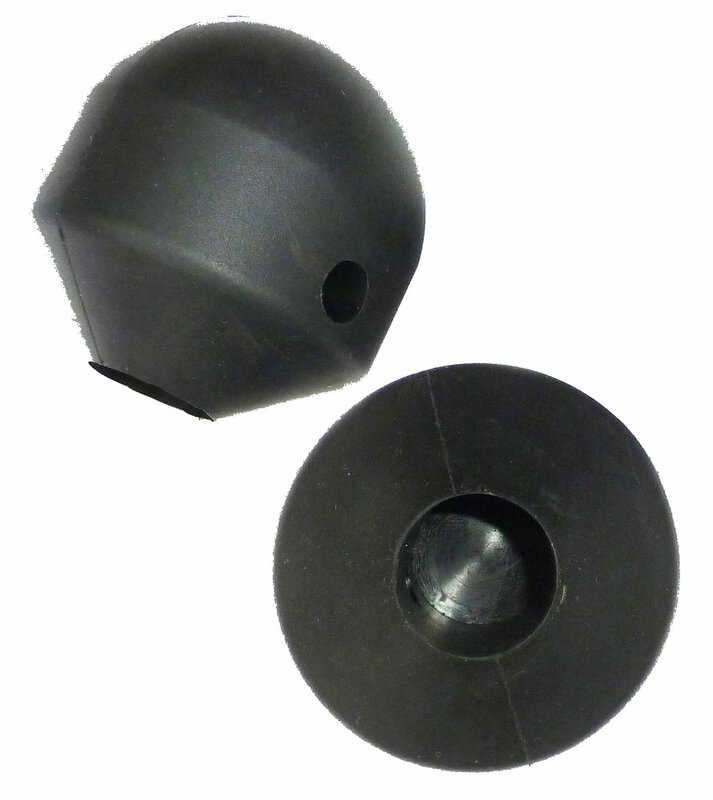 Because of the round shape of the rubbers there is no need to check the position while paddling or braking and makes a very long durability.